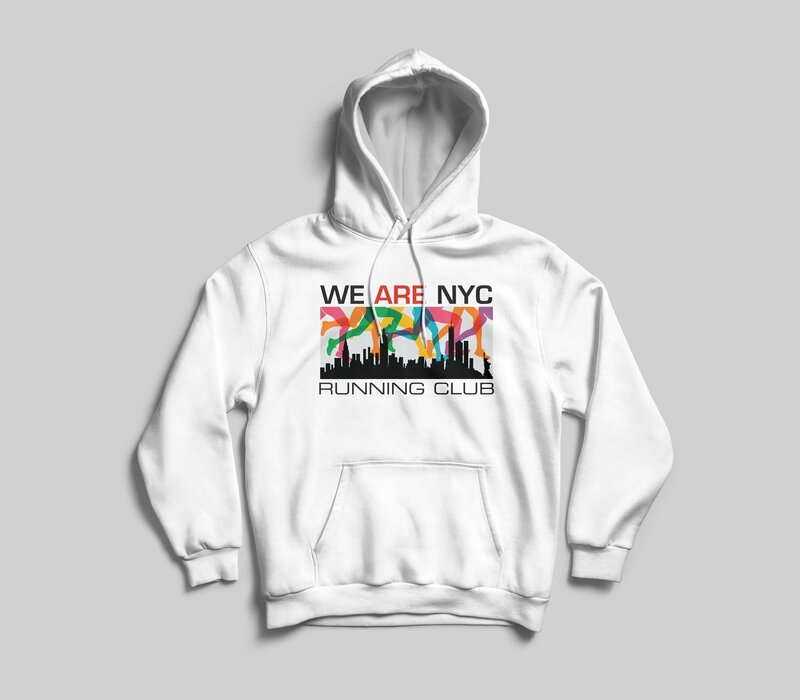 *YOUTH* WE ARE NYC RAINBOW LOGO HOODED SWEATSHIRT - AVAILABLE IN 6 COLORS! 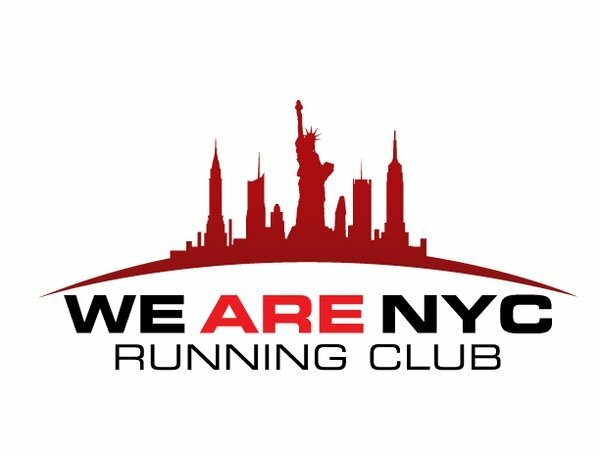 *Who says the youth can't get in on the We Are NYC RC fun! *Here are 100% cotton hooded sweat shirts so that the kids can be just like mom or dad! *Youth sizes come in sizes extra small, small, medium, large and extra large! *Youth color hooded sweatshirts are available in 5 colors: White, Black, Charcoal Grey Purple Neon Pink & Royal Blue!